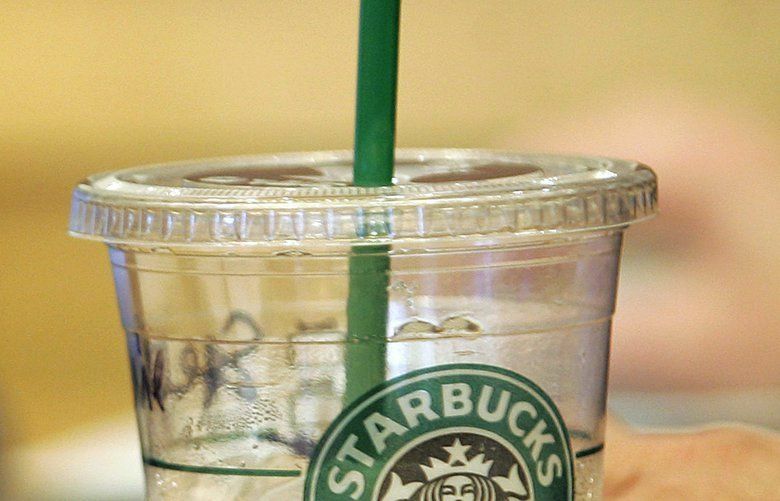 The coffee giant says it uses 1 billion plastic straws a year as its cold beverage sales grow, but will replace them with "strawless" sippy lids and alternative materials. The Seattle-based coffee company announced early Monday that it is phasing out straws for its cold beverages — which now represent more than half of its drink sales — and replacing them with one-piece, recyclable “strawless” lids or straws made from other materials at all of its more than 28,000 stores globally. 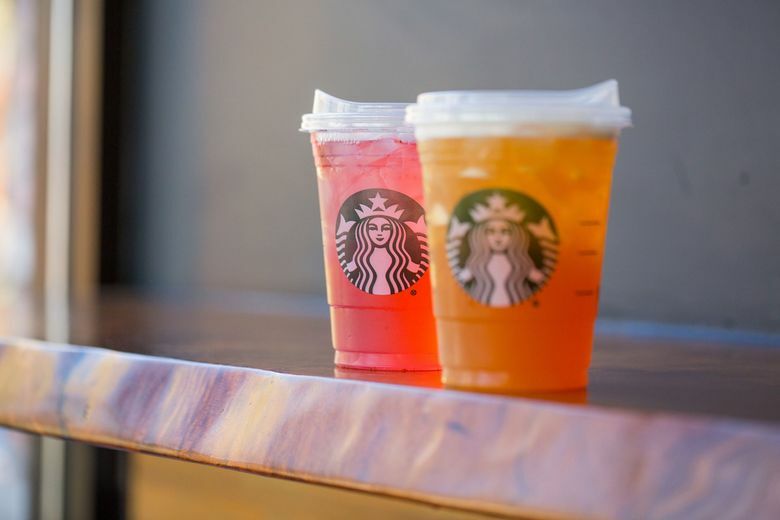 Earlier this year, Starbucks committed $10 million over three years to help find an alternative to its ubiquitous hot beverage cups — its third such attempt in a decade — which are complicated to recycle because of their plastic liner.